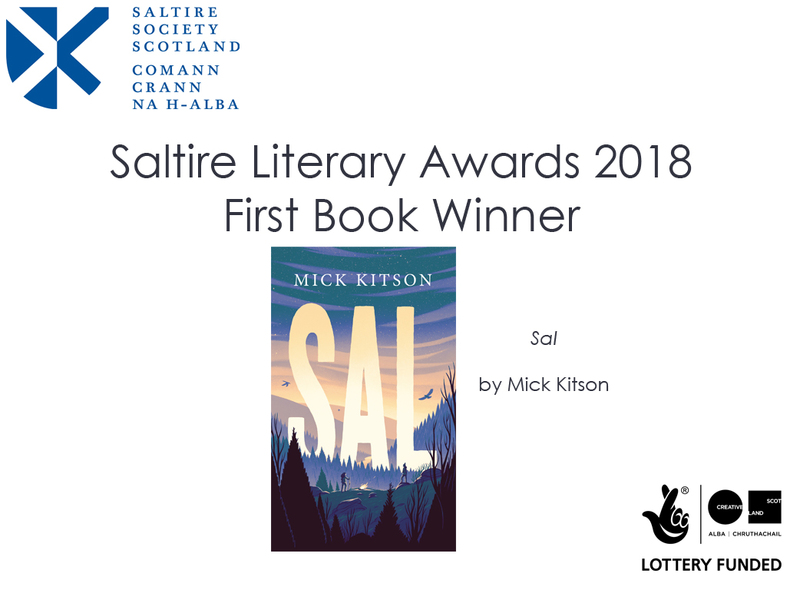 The Saltire Literary Awards are made possible through the support of Creative Scotland, Literature Alliance Scotland, the National Library of Scotland, Publishing Scotland and the Scottish Historical Review Trust. We were delighted to partner with Saltire Society on the networking element of the evening. 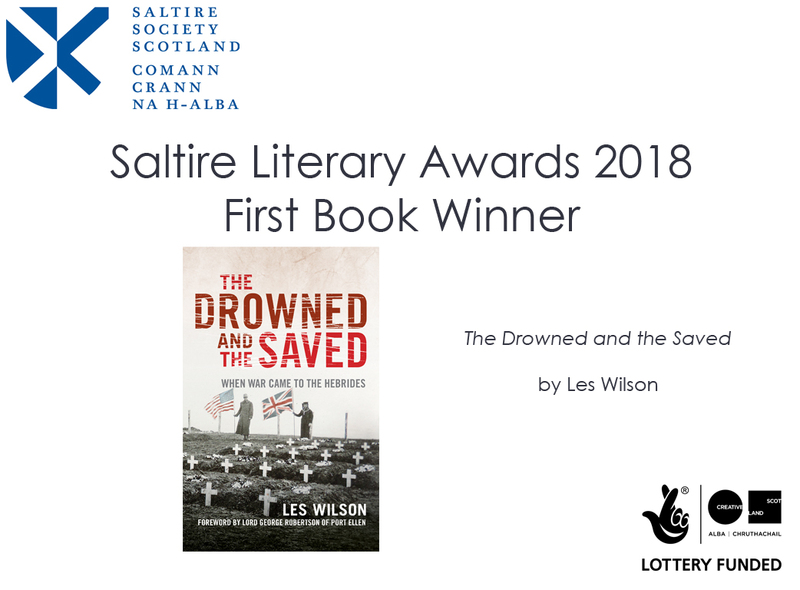 See the full shortlist for each award category on the Saltire Society website. 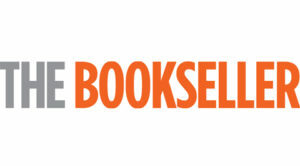 Publishing Scotland (PS) in partnership with the Edinburgh International Book Festival (EIBF) is seeking an exceptional Manager who can drive forward an innovative programme, developing the international ambition and impact of the books and literature sector in Scotland. The new role will be for a fixed-term contract of eighteen months with the potential to extend. The successful applicant will be an excellent and persuasive communicator with significant experience of strategic development and partnership working. The Manager will join passionate and dynamic teams across the literature and books sector, committed to bringing the best of literature, writing, publishing and events to an international audience. This role will include scoping and developing a strategic plan for international activity, identifying and developing opportunities for increased visibility, co-ordinating marketing work from the sector, identifying and implementing potential income sources, preparing funding applications, and building relationships with key partners here and overseas. Following a Review of the Literature and Publishing sector undertaken by consultants on behalf of Creative Scotland, which recommended that “Creative Scotland and leading literature institutions and publishers convene a summit for laying the groundwork for a strategic and co-ordinated international presence”, a number of bodies in the sector, working closely with Literature Alliance Scotland, have decided to set up a post dedicated to the international promotion of books, writers, festivals and organisations. PS and EIBF have brought together a steering group, who will advise and oversee the service. Publishing Scotland is the network, trade and development body for the book publishing sector in Scotland. Formed in 1974, it is a membership body with over 100 members, in two categories, publisher and network. It aims to support publishers and the wider sector on a national and international level. The Edinburgh International Book Festival, a non-profit making organisation, is a distinctive international showcase celebrating the written word, literature and ideas. It brings around 950 leading and emerging international, British and Scottish authors and thinkers together each August to inspire each other and audiences in an extensive programme of over 900 public events for people of all ages. The post will have access to a desk at the central Edinburgh office of Publishing Scotland and the possibility of hot desking at the Edinburgh International Book Festival offices during the autumn and winter months. The role is offered as a freelance contract and the post holder will be fully responsible for their own tax including any National Insurance contributions. Publishing Scotland and Edinburgh International Book Festival are committed to being as accessible as possible to customers, participants and staff. If you have any specific access requirements or concerns, please let us know and we will do our best to meet your needs. Edinburgh International Book Festival and Publishing Scotland are equal opportunities employers and Edinburgh International Book Festival is an Investor in People. This job description is also available as a PDF document to download. Please send a copy of your CV and an application letter outlining your suitability for the post to marion.sinclair@publishingscotland.org. You may include any other information to support your application. This post is supported by funding from Creative Scotland. Senior publishing figures from the US, Korea and Europe are set to visit Scotland in a trade mission that puts Scotland firmly on the international literary map. The fourth International Fellowship Programme from Publishing Scotland facilitates international exchange and comprises nine invited Fellows from Germany, France, Italy, Finland, US, and includes – for the first time – a delegate from South Korea. 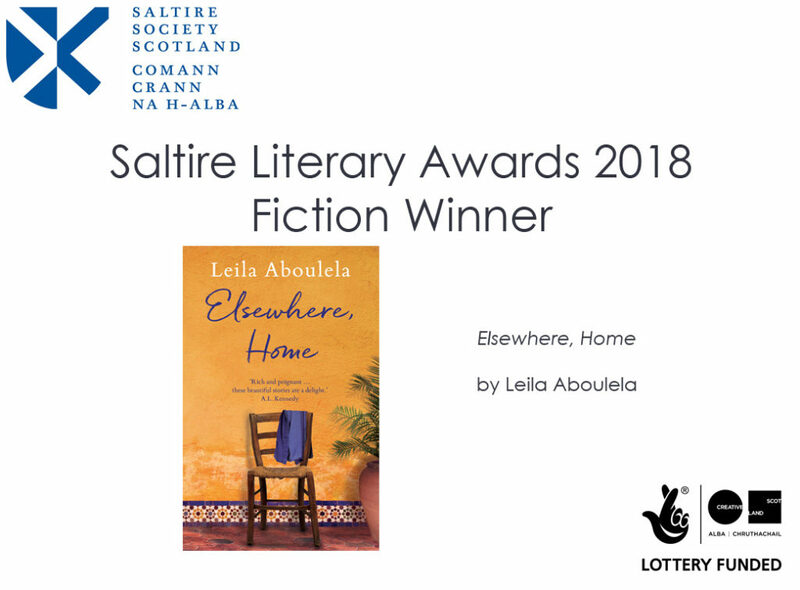 The group will spend a week in Scotland at the end of August meeting Scotland-based publishers, agents and writers in a varied programme of events planned across Edinburgh, Glasgow and Inverness. 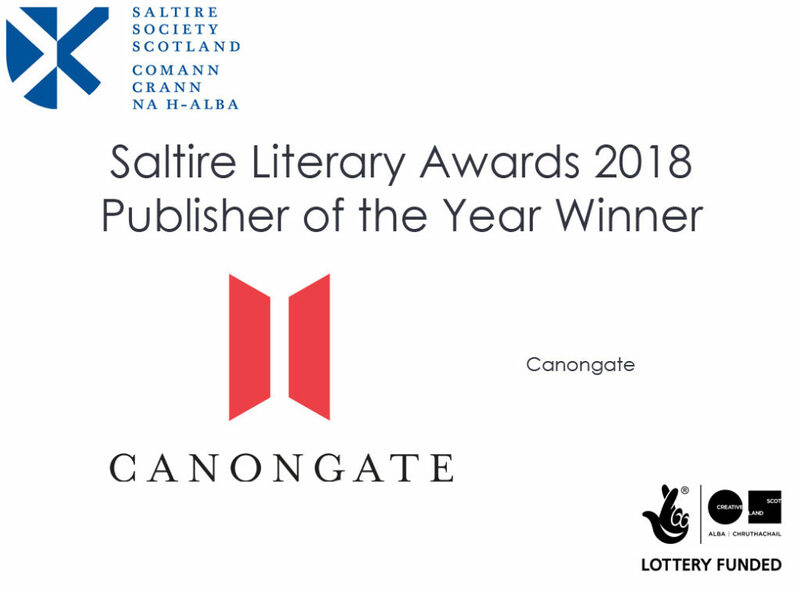 The purpose of the visit is to help develop relationships between the international publishing community and the Scottish sector, facilitate rights selling and bring Scottish books to an international audience. 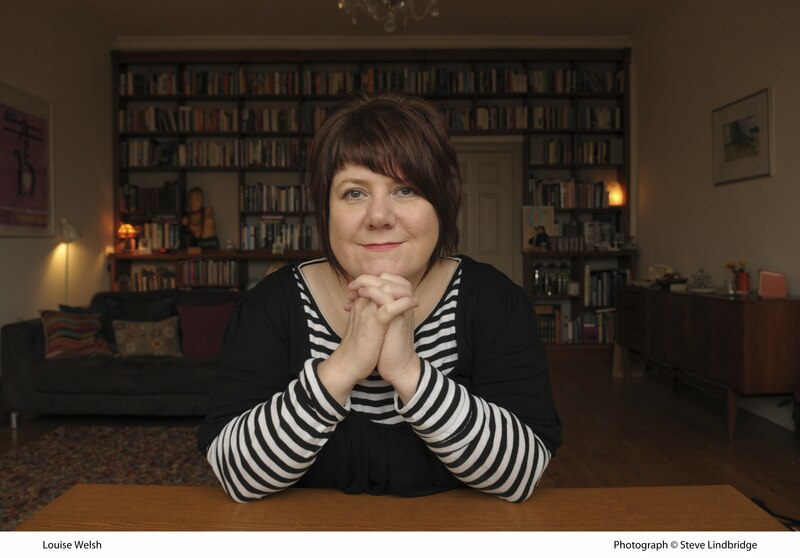 The Fellows will experience the Edinburgh International Book Festival and – in another first for the scheme – attend a showcase of Scottish writing hosted at University of Glasgow by best-selling author Louise Welsh who is the university’s Professor of Creative Writing. “I’ve always wanted to attend the Edinburgh International Book Festival and am eager to learn about the Scottish publishing industry and book market. Works by Scottish authors are translated into Korean as a result of the author’s visibility on the international literary scene so Korean readers have enjoyed translations of books by Jenni Fagan, Irvine Welsh, A.J. Cronin and George MacDonald, and one of Korea’s largest publishers has recently published the first translation of Muriel Spark’s “The Prime of Miss Jean Brodie. Marion Sinclair, Chief Executive of Publishing Scotland, said: “Now more than ever, it’s vital that we maintain our international connections and ambition. The book world is fuelled by relationships that we make through bookfairs, selling rights and licensing, and the Fellowship scheme allows us to develop and deepen those relationships between the Scottish publishing industry and the rest of the world. 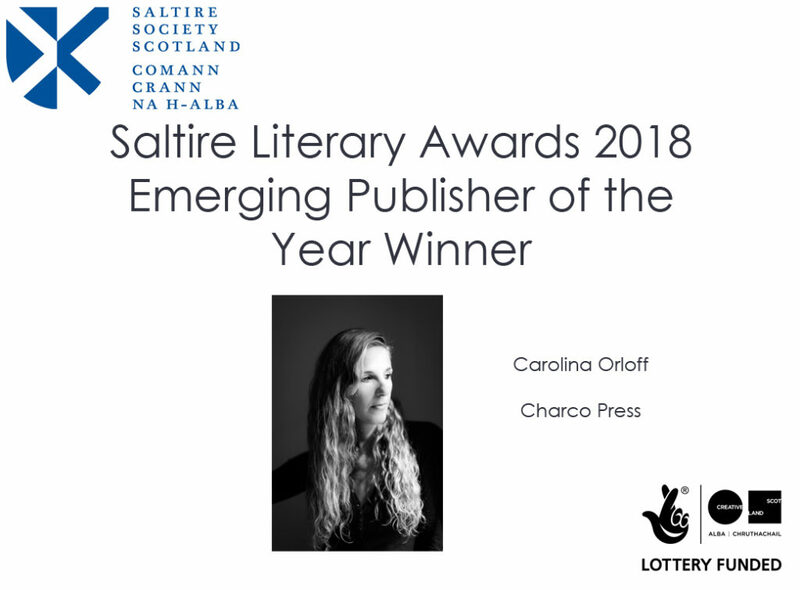 The award-winning Programme from the network, trade and development body for the book publishing sector in Scotland is supported by funding from Creative Scotland and Highlands and Islands Enterprise’s XpoNorth Programme. Please see the Publishing Scotland website for biographies of the 2018 Fellows. 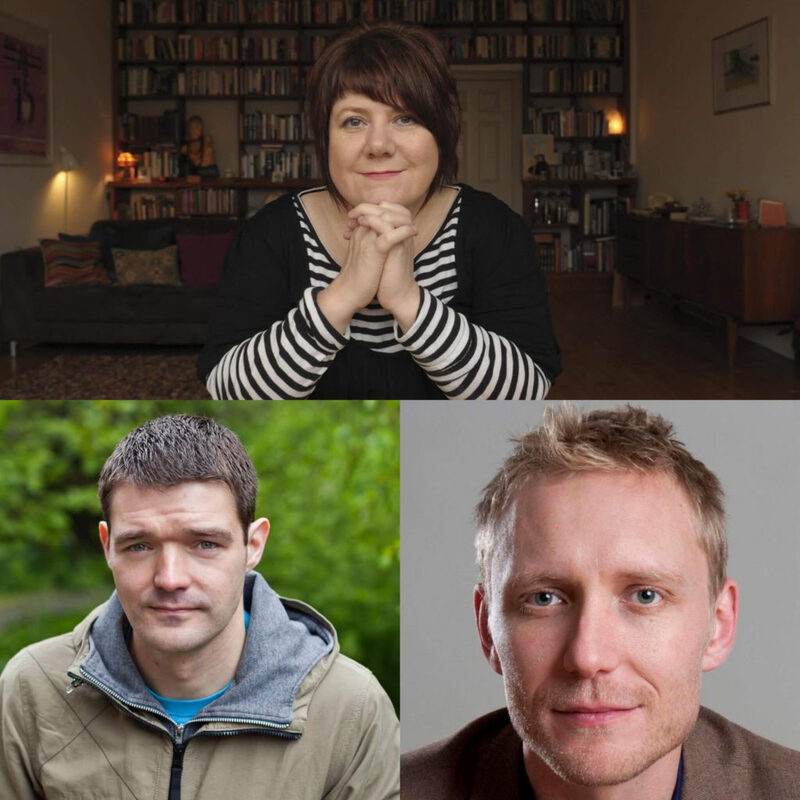 Event – FUTURE PROOF: How does the author fit into today’s publishing landscape? Authors: join Creative Scotland and a host of publishing professionals for an afternoon of panels, talks and discussions, designed to inform and provoke debate around the opportunities and challenges currently facing writers at all stages of their career – including alternative routes to publication and the potential offered through new distribution models and digital channels. Featured speakers will include Marion Sinclair of Publishing Scotland, Davinder Bedi of Booksource, Laura Jones of 404 Ink, self-published author Margaret Skea and Peter Urpeth of Emergents. If you didn’t make it to the Literary Cabaret 2017 on 23 November, or to watch the speakers again, here are the videos. Please share your comments with us @LitScotland using #ThisIsIt2017. Fiona Hyslop MSP, Scotland’s Culture Secretary opens the show. Author Louise Welsh, poet William Letford (l) and Francis Bickmore of Canongate Books. Best-selling author Louise Welsh and award-winning poet William Letford are set to headline an inaugural literary cabaret taking place this month, which shines a light on the nation’s literary scene in 2017. The fast-paced, 90-minute show – called This Is It! – will highlight the year’s literary happenings across five strands – publishing, book festivals, school and public libraries, writers, and the international perspective. 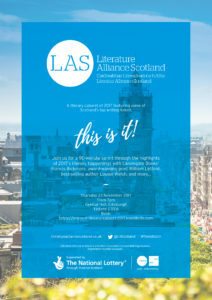 Fiona Hyslop MSP, Cabinet Secretary for Culture, Tourism and External Affairs will open this first public event from Literature Alliance Scotland (LAS) – the nation’s largest network of literature and languages organisations – on Wednesday 23 November from 7pm at Central Hall, Edinburgh. 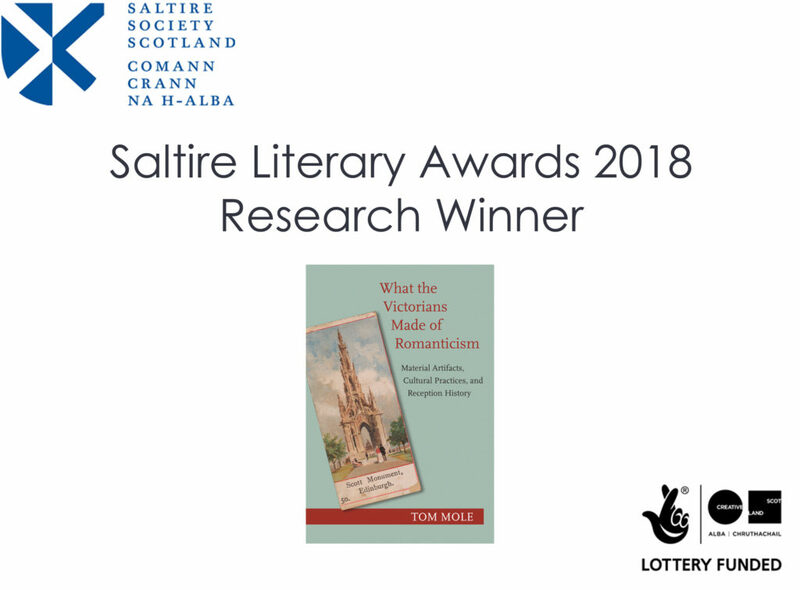 Speakers include, respectively, Canongate Books’ Publishing Director Francis Bickmore, Adrian Turpin, Artistic Director of Wigtown Book Festival, and Pamela Tulloch, Chief Executive of Scottish Libraries Information Council (SLIC). Poet William Letford, who hails from Stirling, will cover writer development and perform a reading of his poem This Is It from which the event takes its name. 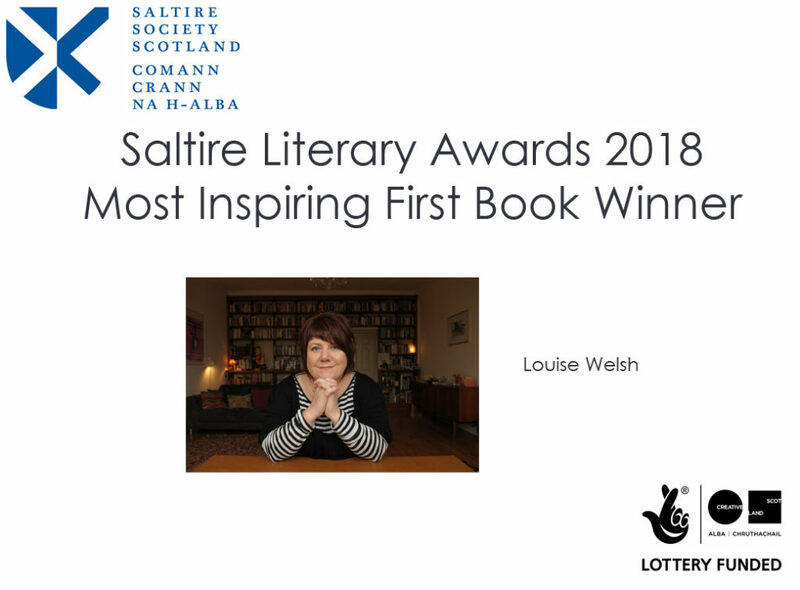 Closing the show will be Glasgow-based author, Louise Welsh, who will speak about Scotland’s books and literature on the international stage as well as the importance of literary exchange between nations. In addition, attendees will be able to browse and buy books from Scotland’s writers and publishers courtesy of Blackwell’s Bookshop, Edinburgh while librarians from South Lanarkshire’s digital library programme ‘ACTIVEe’ will be on hand to demonstrate 3D printers which are now available in all of Scotland’s public libraries. “Scotland’s distinguished literary culture is a notable part of our national identity. It also attracts visitors to Scotland and raises our cultural profile around the world. 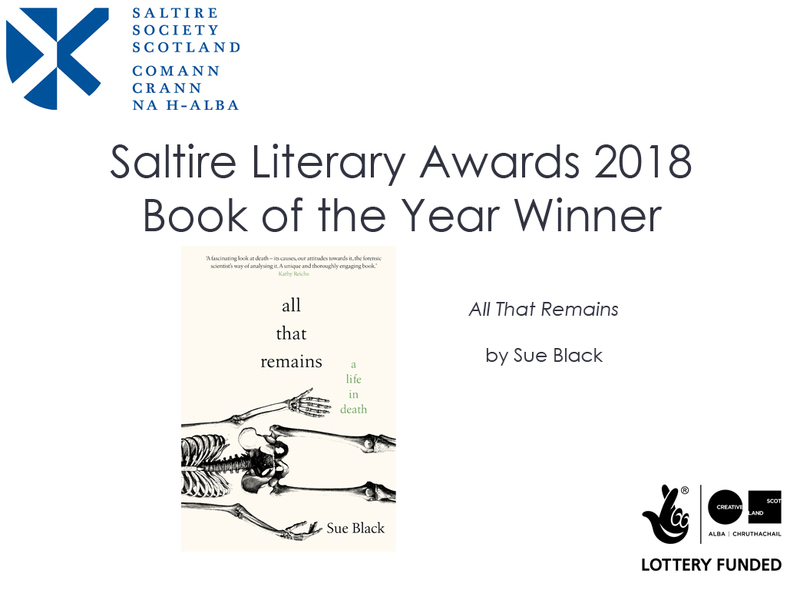 “I am pleased that the Literature Alliance Scotland is extending its reach beyond its membership of key individuals and agencies which promote writers and publishers to engage with the public. The Bookseller has announced its very first dedicated Country Focus on Scotland, to run in the 19th January 2018 edition to celebrate Scotland’s publishers and publishing industry. It will be a specific and dedicated edition on Scotland with news stories, features, charts, analysis, and a preview feature of books released throughout next year. They are currently holding an open call to publishers, authors, buyers, agents and publisher services throughout Scotland to take part. It’s a great opportunity to showcase yourselves, as well as new titles, to book buyers, bookshop owners, ecommerce outlets and major publishers throughout Europe and beyond. Bookings for advertising/promotional slots in the edition. You can view the Wales Focus here, and the Ireland Focus here.